China and Russia would not abrogate the deal but would welcome Iran into their camp. England, France and Germany would have to choose between the deal and the U.S.
What is Trump thinking? Truman and LBJ got us into wars they could not end, and both lost their presidencies. Eisenhower and Nixon ended those wars and were rewarded with landslides. 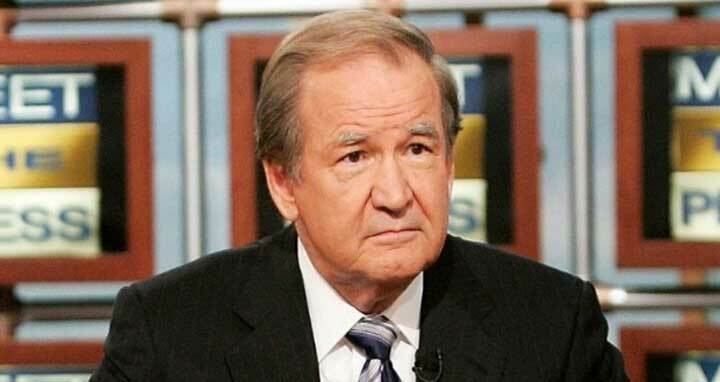 Pat Buchanan Writes for Creators Syndicate.